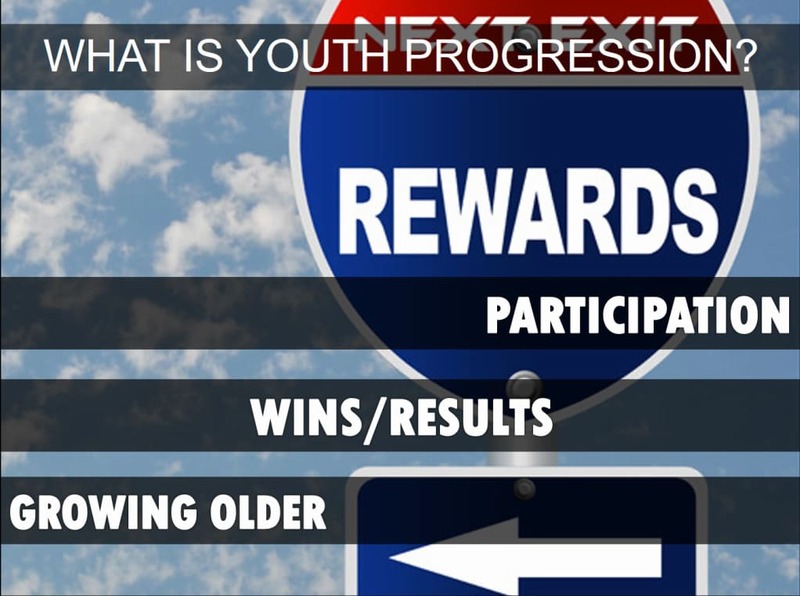 Tennis is now “gamified” for U.S. tennis tournament players age 10 and under, with added online tracking game-play elements to engage players on the youth tennis progression pathway. In addition to playing right-sized tennis with modified racquets, balls and courts, kids in Florida starting March 1, 2016, can track their own points from earning “stars” and “trophies” as they progress through the 10 and Under Youth Tennis Tournament Pathway. USTA Florida and the USTA national body have merged their youth progression pathways, which in Florida has grown unique tournament players age 10 and under from 400 to 1,200 players. Florida remains the only USTA section to allow players to advance levels of play via match wins, in addition to participation points. Florida entry level/beginner Level 9 and Level 8 tournaments are the basis for the beginner-level Orange Ball Level 2, in addition to Junior Team Tennis Play. 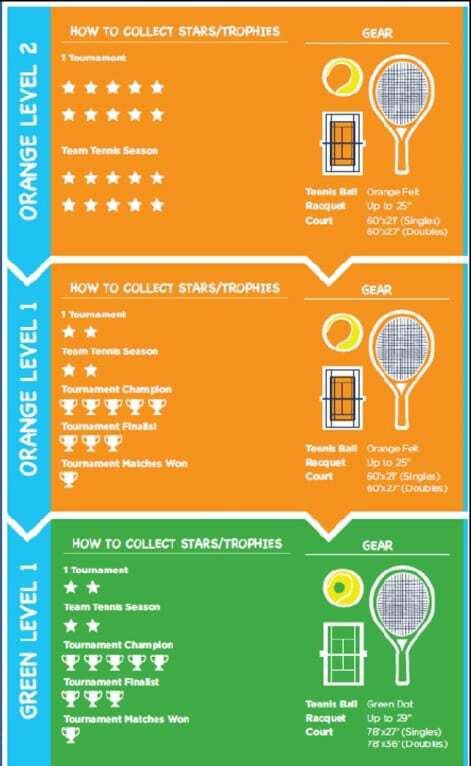 Players then progress to Orange Ball Level 1, then Green Ball Level 1 before moving on to adult-size courts and the adult yellow ball. At tournaments players can collect bonus points for winning a singles tournament or reaching a final, and for matches won at Orange Ball Level 1 and Green Ball Level 1 tournaments. Team play is also encouraged on the USTA Florida 10 and Under Youth Tennis Tournament Pathway. Players will receive points for participating in Team Tennis Challenges, and in USTA Junior Team Tennis leagues in both singles and doubles. Players under the age of 7 cannot participate on the pathway but are encouraged to play USTA Junior Team Tennis, and participate in play days and practice matches until they reach age 7. Players and parents will receive e-mails with progression updates, and players can track their progress via the youth progression website. Players earn “stars” and “trophies” worth 50 points each, with players needing 1,000 points, or a combination of 20 stars and trophies, to advance to the next level. Tim Pleasant, head coach of men’s and women’s tennis at Bethune-Cookman University, has watched his daughter Lilly develop through the youth progression stages until last year winning the Girls’ 10s division at the USTA Florida “Bobby Curtis” Junior State Singles Championships. Progress updates will be published weekly, and e-mails will automatically be generated by the system to alert kids/parents who have advanced to a new ball level. Players will also occasionally received e-mails with encouraging status updates. To learn more go to www.ustaflorida.com/youthtennis/junior-tournaments/10-and-under-youth-tennis-tournament-pathway. Get Tennis news delivered to your inbox weekly. © 2019 United States Tennis Association Florida Section, Inc. All Rights Reserved.